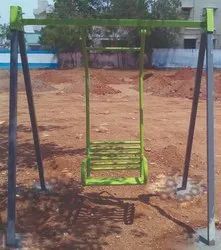 We are actively engaged in manufacturing and trading a superior quality assortment of Playground Equipment to our precious clients in Tamilnadu, karnataka andhra, talangana and Kerala. Our offered range is precisely designed using high grade factor inputs and advanced technology and is totally in compliance with the latest market trend. Offered equipment is highly admired among precious clients, owing to features such as eye catching, excellent quality and longer life. We have the manufacturing unit in Tirunelveli, Tamilnadu.We need enquiries from all over South India.Our clients believe on us because of our quality and service. And they know our products are worth for their money. 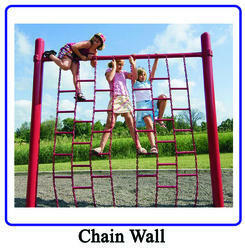 This is the Playground climber Chain Wall. 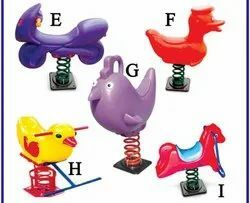 This is used as a Challenging Game for Children. It improves children's self confidence, Strenthens Body and Mind. More over its most enjoyable game. 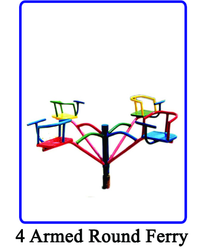 This is the Playground Rotator Four Armed Round Ferry. It is the rotating game made from our factory. Its funful game for children. Four children can enjoy at a time. More models for more children to play also available. 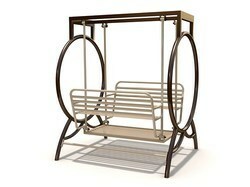 We are the Manufacturer of Multiplay House. 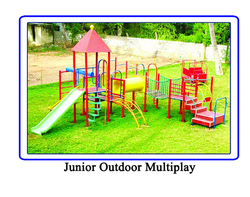 Multiplay House is the single unit for multiple type of plays including Slides, Swings, Climbers, Tunnel, Etc., As per the models the playing types varies. We are the leading manufacturer of indoor ball pool games for kids to enjoy playing. 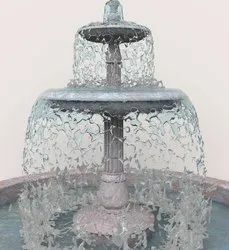 We are the leading supplier from Tirunelveli, Tamilnadu.We also provide in all over south India including, Chennai, Coimbatore, Trichy, Tirunelveli, Madurai, Salem, Kanyakumari, Kerala, etc. Our clients believe on us because of our quality and service. And they know our products are worth for their money. We prefer enquiries from Chennai, Coimbatore, Pollachi, Erode, Dindigul, Trichy, Tiruppur, preambular, Kancheepuram, Tiruvannamalai, Cuddalore, Ramanathapuram, Madurai, Sivakasi, Virudhunagar, Srivilliputhur, Tuticorin, Tirunelveli, Nagercoil, Kanyakumari, & all over Tamilnadu, Trivandrum, Cochin, Mallapuram, Kasaragod, Palakkad, Wayanad, Alappuzha, & all over Kerala, Pondicherry, Bangalore. 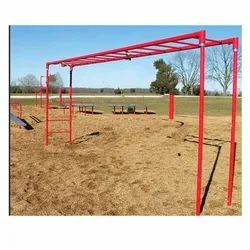 We introduce ourselves as a manufacturer of¿¿Ringtangle Climber.Further, we offer this range in standard as well as in customized specifications. Further, we offer this product to our precious clients at market leading prices.We prefer enquiries from chennai, Coimbatore, Pollachi, Erode, Dindigul, trichy, Tiruppur, perambalur, Kancheepuram, Thiruvannamali, Cudallore, ramanathapuram, Madurai, Sivakasi, Virudhunagar, Srivilliputhur, tuticorin, Tirunelveli, Nagercoil, Kanyakumari, & all over Tamilnadu, trivandrum, Cochin, Mallapuram, Kasarakod, Palakad, wayanad, Alapuzha, & all over Kerala, Pondicherry, Bangalore. 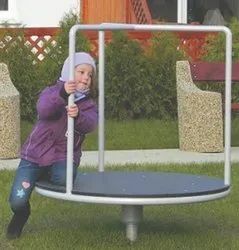 We are the leading manufacturer of Children Playground Equipment. 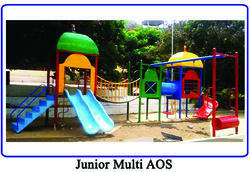 This is our latest model multiplay station Supplied to Airforce Station, New Delhi. 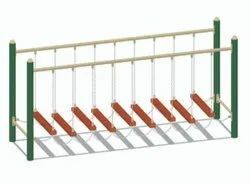 We are one of the leading manufacturers and suppliers of Horizontal Ladder. 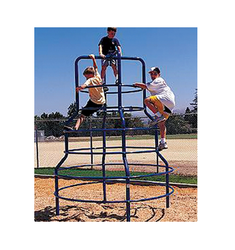 We are the manufacturer of Outdoor Playground Climbers.